Hey guys, what’s up? Welcome to another video. We’re going to do something a little different today. 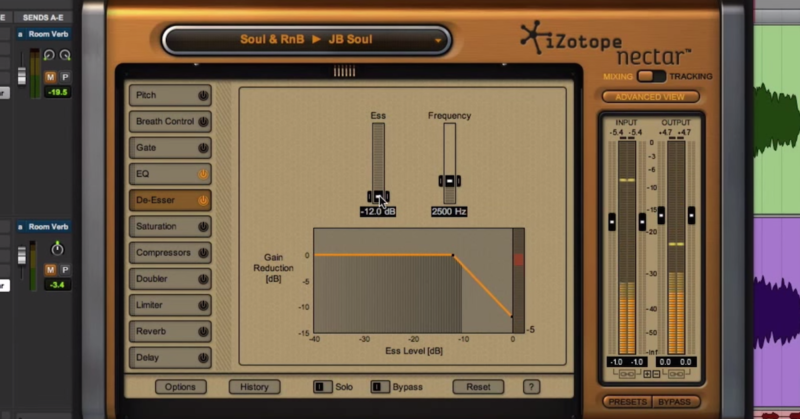 I’m going to take a look at iZotope RX. I’ve got a guitar track, it’s noisy with a lot of hum and buzz and we’re going to remove it. There’s tremolo on it, so it’s a pretty involved sound, and that’s just — I’m going to kind of use that to show the power of this particular piece of software. 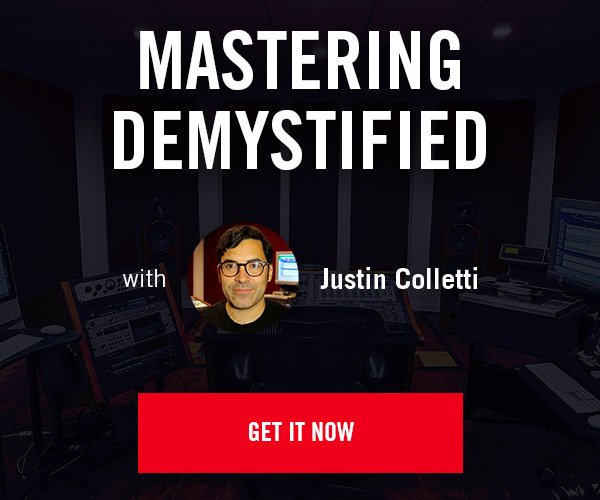 Now this is the standalone version that I’m showing here, but when you purchase it, it comes with the plug-ins as well, so you can pull them into Pro Tools or Cubase or Logic, or whatever you’re using. Really powerful stuff. Guitar hum and buzz and noise and A/C noise, these are things that you’re going to deal with if you’re recording at home in your bedroom. Even studios deal with problems like hum and sometimes, you just get worked into a corner and there’s no way around it. The amp is just going to be noisy, and there’s nothing you can do. Well this can help you out. So you’ve got this track here and we’re going to de-noise it. So this is what it sounds like. As you can hear, a pretty noisy amp, and some of these parts are really transparent, they’re really quiet, and once you compress that, that noise is coming up. That noise floor, you’re going to start to hear all of that stuff. Section like that with no background or the instrument not playing. Hit de-noise here on the right, and you have to have it learn the selection you’ve highlighted so it can create I guess the frequency curve of the noise. Then you can preview it. So as you can see, it takes out a good chunk of that hum. Now let’s view it. Let’s preview it over. Here’s where you can really hear the magic. Preview it over a chunk of it playing. It’s one of those plug-ins that it’s a little pricey, but man, once you have it, it’s a life saver. I’ve got a bunch of friends and we’ll DropBox each other files and I’ll run them through iZotope RX and fix issues like this all day long, and it’s — it takes no time at all. But anyways, back to the tutorial. So a couple of other things with the — at least the de-noise part. 15 is usually what they recommend for noise reduction. 15.5 dB they say is usually a good starting point. It’s the default. Smoothing I pretty much always leave at 3.5, but you can always play with that. And that I think just has to do with just sort of the amount of the reduction and sort of how transparently it removes it or whatever, so. There are options. But anyways, so it actually processed this audio. Basically, I highlight the whole chunk and then you hit process, and it takes 10-15 seconds. This is a three minute piece of audio. One mono file, and it should be done pretty soon. You know, it’s great for cleaning up any kind of voiceover stuff. 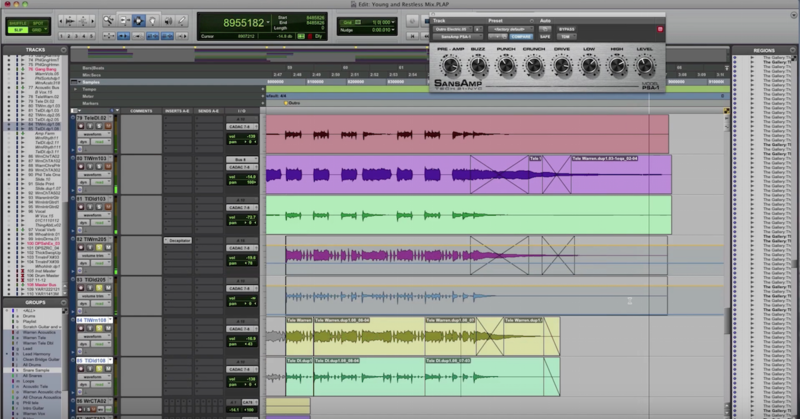 You can process EQ, dump filters in, it’ll de-clip stuff, which works flawlessly. Like, there’s some serious math that goes into this software, and it’s so vital and so helpful when you need it. You don’t need it all of the time, but when you do, man, this thing will save your project. So anyways, that’s it, that’s the video for today. I hope you got something out of it. Check this out, demo it. Again, for home studio guys, I think this is something that will make a difference. If you just have a weird room and you’ve got a strat with single coils, it’s going to be noisy. This is a great way to clean that up. 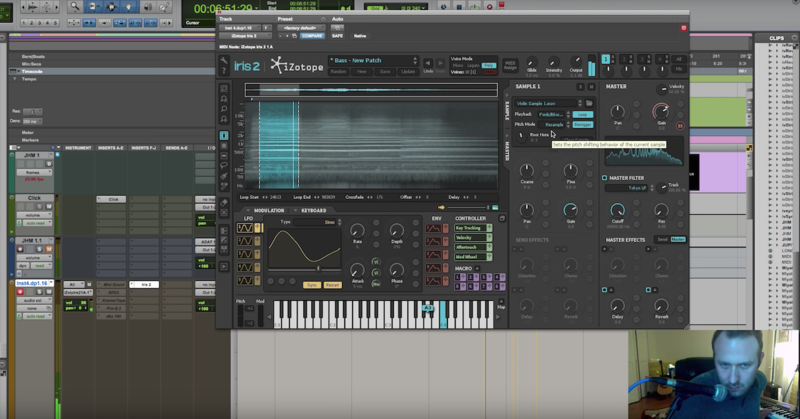 If you’re dealing with A/C issues on vocals, you can clean your vocals in this, especially if you’re stacking and you’ve got like, eight vocal parts all with A/C noise on them, this is a great way to clean that up, and it’s going to make an impact in your productions. So anyways, that’s it. Like the video, show us some love. It helps the channel out. Like us on Facebook, add us on Twitter, and we’ll see you in the next video.